Big or small, your tax-deductible and in-kind donations make a difference! 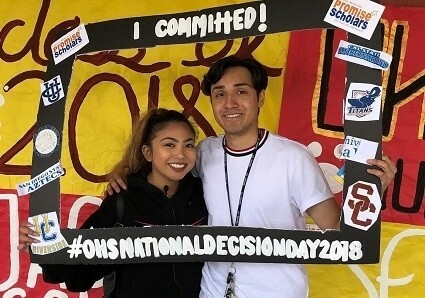 Find out how you can help students get on the right college and career pathway. Our vision is for a thriving vital community. We believe this will be achieved as parents, businesses, educators, and local leaders come together to invest in the future by introducing all kids to the opportunities available after high school and making sure they get on the education pathway to achieve their goals. 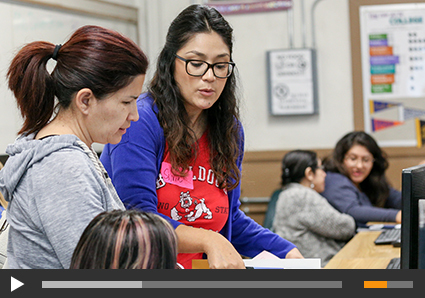 With the power of our community behind us and with a proven approach for success, we work to set each kid on their best path, which will strengthen our entire region. 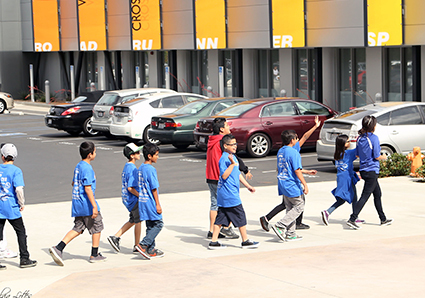 We know bringing about big change for our community requires giving all kids a path to achieve their goals. We must actively reach out to them and their families early and often enough to instill the value of education after high school. 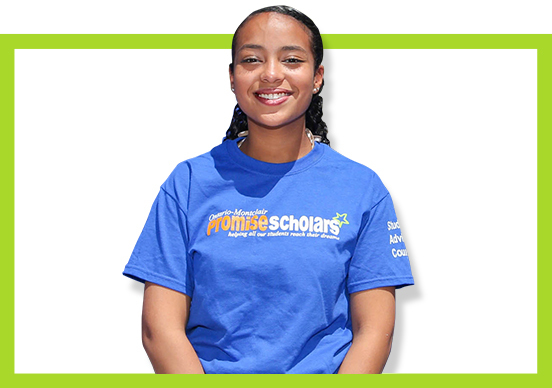 Promise Scholars is a collective impact effort that is supported by the Ontario-Montclair Schools Foundation. 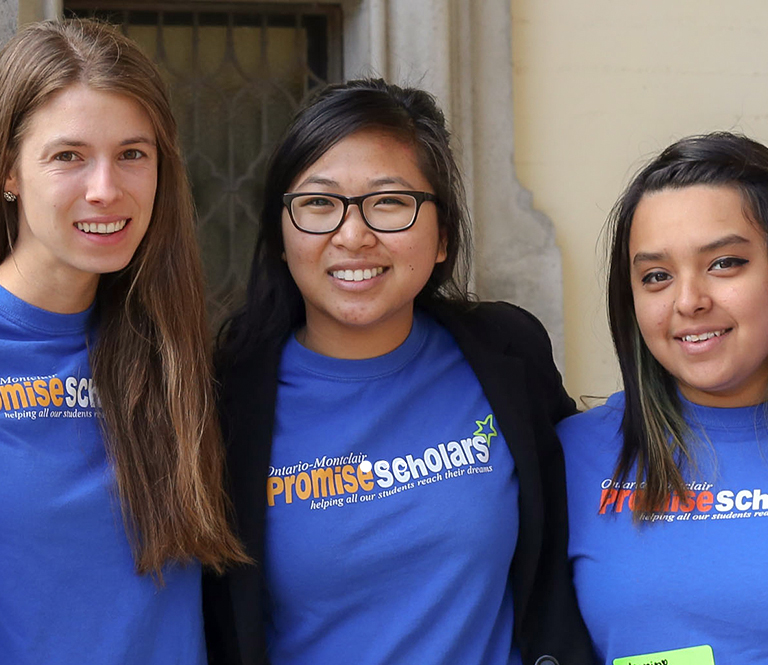 Support from community members, local government, educators, businesses, and service clubs make the promise possible. There are many ways to invest in the future of your community, find out more. Our annual volunteer corps includes over 300 volunteers. Is there a place for you? Absolutely. We are looking for organizations interested in workforce development and educational attainment.